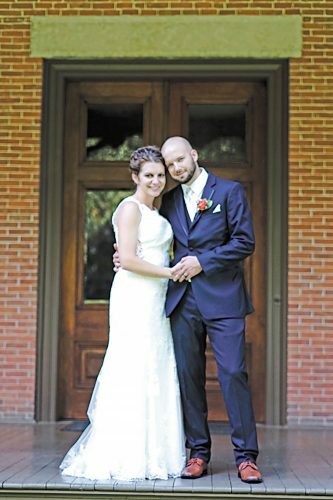 Trisha Smith and Andrew Schreiner exchanged wedding vows in a double-ring ceremony at 5 p.m. Friday, Aug. 3, 2018, at Meadowbrook Ballroom, Bascom. The officiant was Judge Michael Kelbley. A reception followed in the ballroom. The bride is the daughter of Gerald and Dottie Smith of New Riegel. The groom is the son of Arthur and Mary Schreiner of New Riegel. 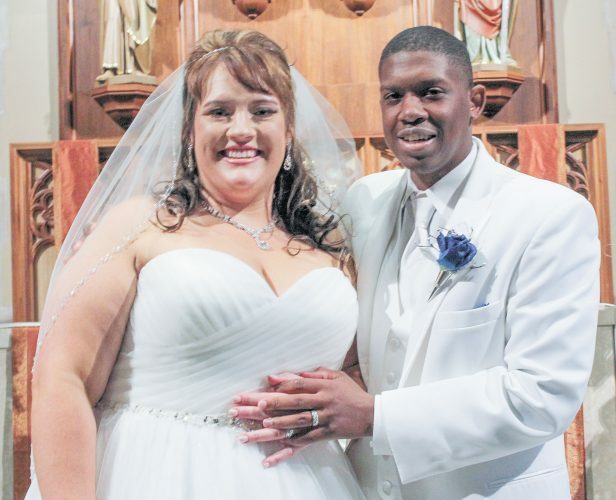 The bride, given in marriage by her father, wore an ivory mermaid-style dress with a lace veil. She carried a bouquet of white and pink roses. The maid of honor wore a petal pink dress and the bridesmaids wore clover green dresses and carried pink and white roses. 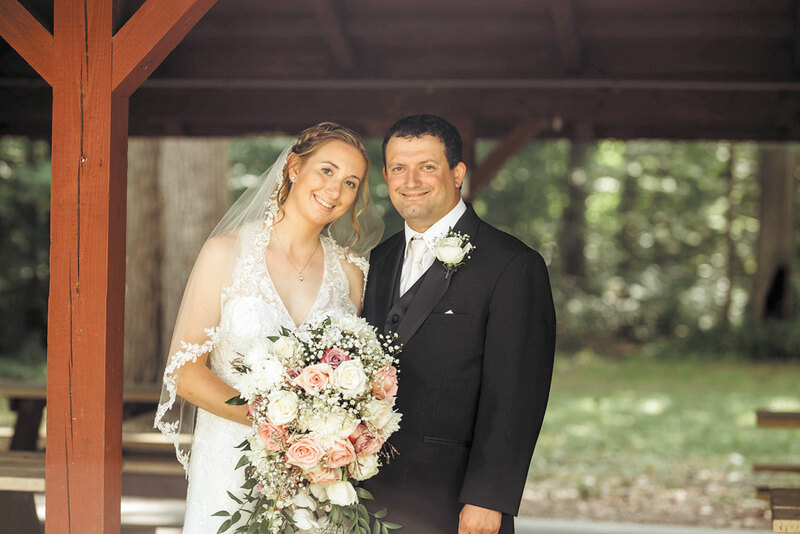 The maid of honor was Rachel Smith, sister of bride. Bridesmaids were Dannette Kelbley and Brittany Brown, sisters of the groom; Sara Smith, Kari Kieffer, Candy Haugh and Ana Danner, cousins of the bride. Flower girls were Carter Kieffer, cousin of the bride, and Violet Kelbley, niece of the groom. Best man was Jeremy Schreiner, brother of groom. Groomsmen were Garret Schreiner, Ryan Schreiner, Cory Schreiner, Brandon Schreiner and Derrick Schreiner, brothers of the groom; and Dylan Smith, brother of bride. Ring bearers were Eli Brubaker and Bretton Brown, nephews of the groom. 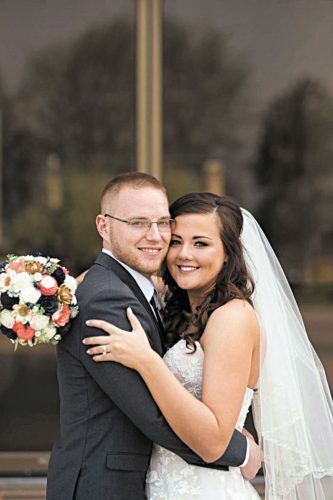 The bride is a 2012 graduate of New Riegel High School and a 2016 graduate of Bowling Green State University. She is an intervention specialist. 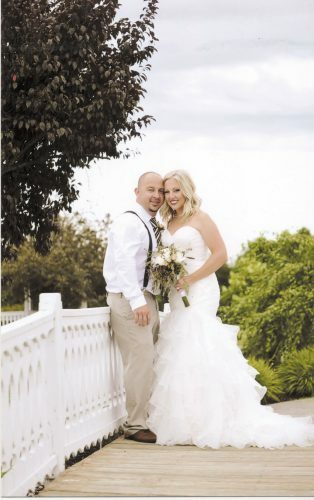 The groom is a 2008 graduate of New Riegel High School and is an electrician. 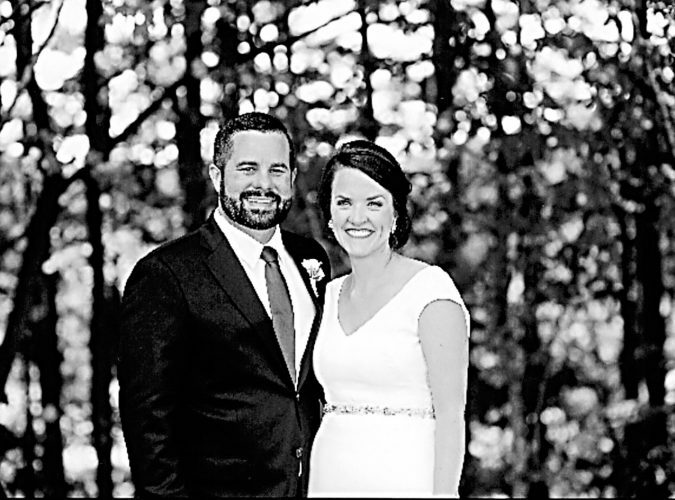 The couple reside in Tiffin after returning from their Canada and Michigan honeymoon.